Are you thinking about having a new driveway or patio installed? If the answer is yes and you have opted to have block paving, then give us a call. We are offering free planning, free estimates and free advice on all our groundwork services. 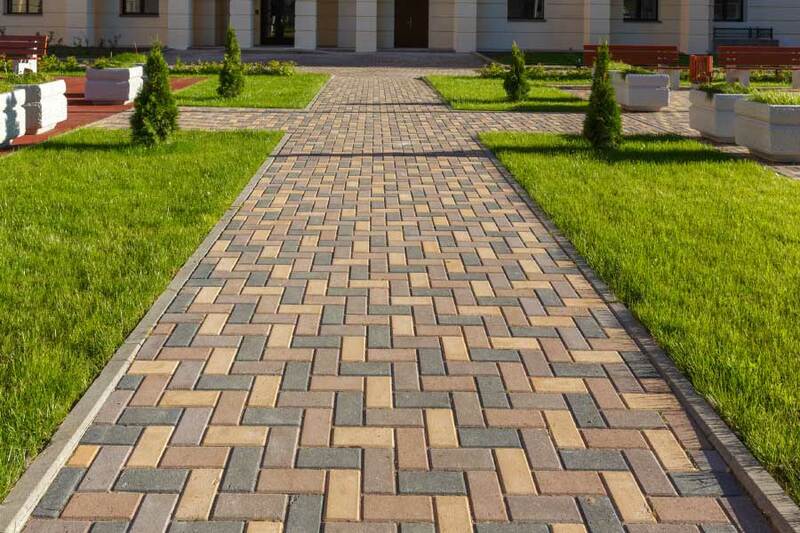 Block paving is durable, long lasting and looks very effective once laid. Each individual block will be laid in the pattern of your choice, using one or more different colours. 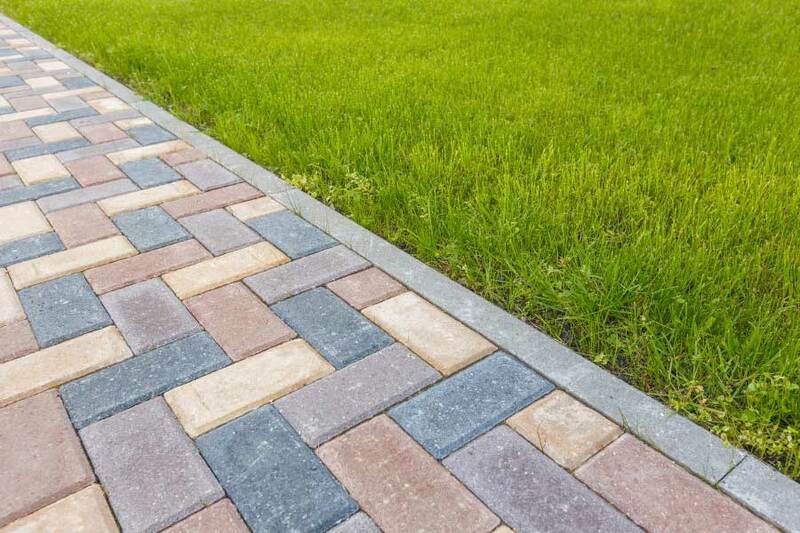 Because our block paving driveways are installed to the highest specifications, we can guarantee that they will not subside, crack and will not move. Block paving can be used to create a lovely patio area within your garden. Pathways can also be created to fit seamlessly into the design. We can make your front and back garden come to life by adding LED lightening along with decorative curbs and edging. We can show you a full range of contemporary and traditional style paving slabs that will match the design to any house. 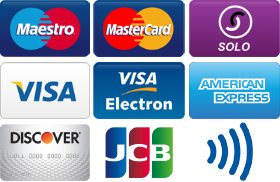 We only use top quality materials that we source from well-known manufacturers. All our work comes with a five year guarantee and we are fully insured. Our team are all qualified and are very experienced in the services we provide. Why not get the best from your property and let us transform your unused land into a valuable asset for you to use, for years to come.